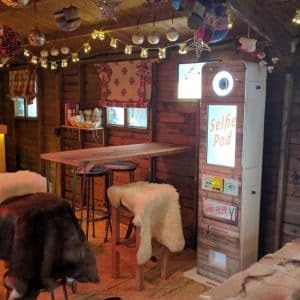 We’ve upgraded our Selfie Studio technology to the new Expo Air Selfie Pod, this latest invention is taking over the photo booth world by storm, and now it’s ours! 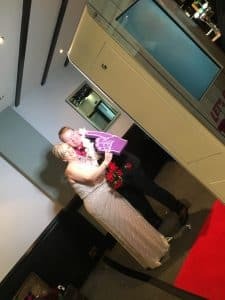 The Expo Air is an ultra modern open air Photobooth using the latest technology, with its Canon camera and Mitsubishi printer, allowing us to provide you with high quality images. 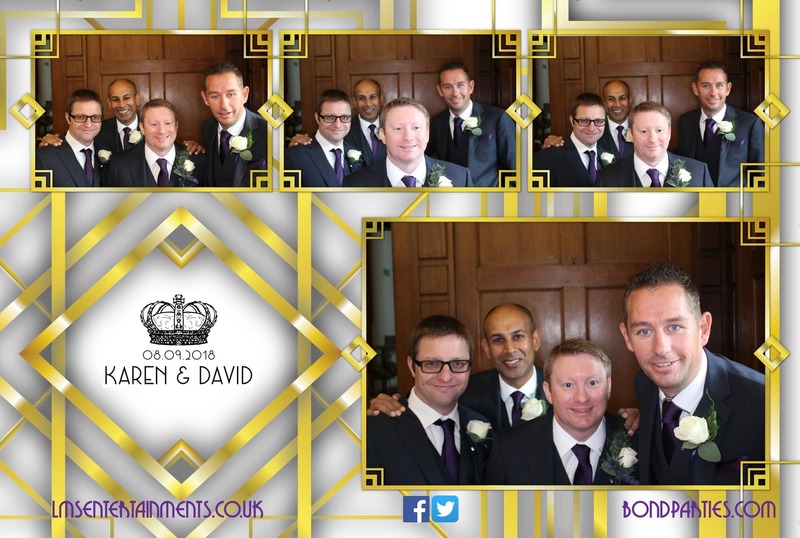 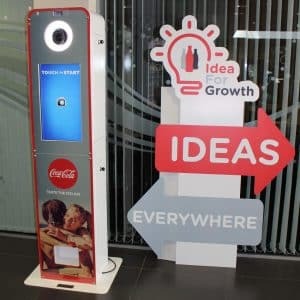 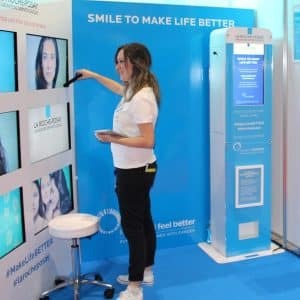 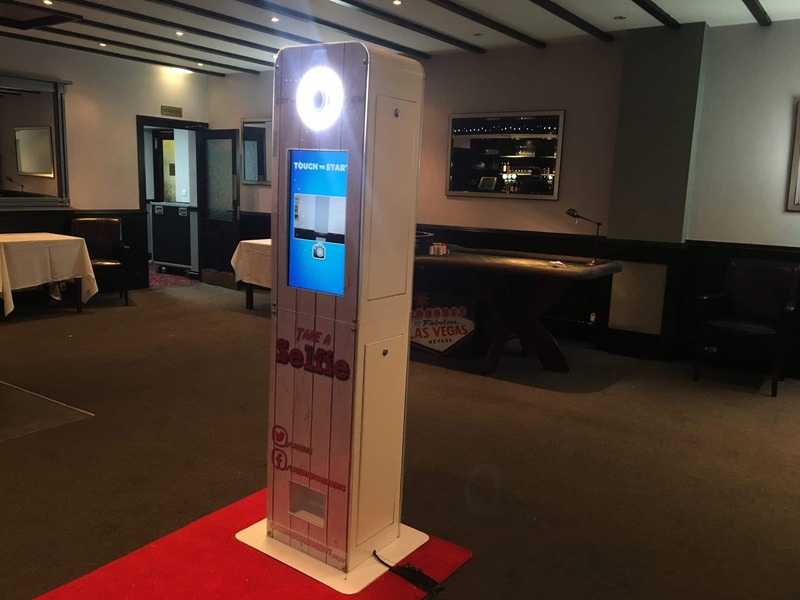 Our Selfie Pod comes with two 22″ touchscreen monitors, one screen allows you to see the images been taken, on the other screen you can then upload your images to any social media platforms including Facebook, Twitter, Instagram, Google+, Pinterest and Tumblr. 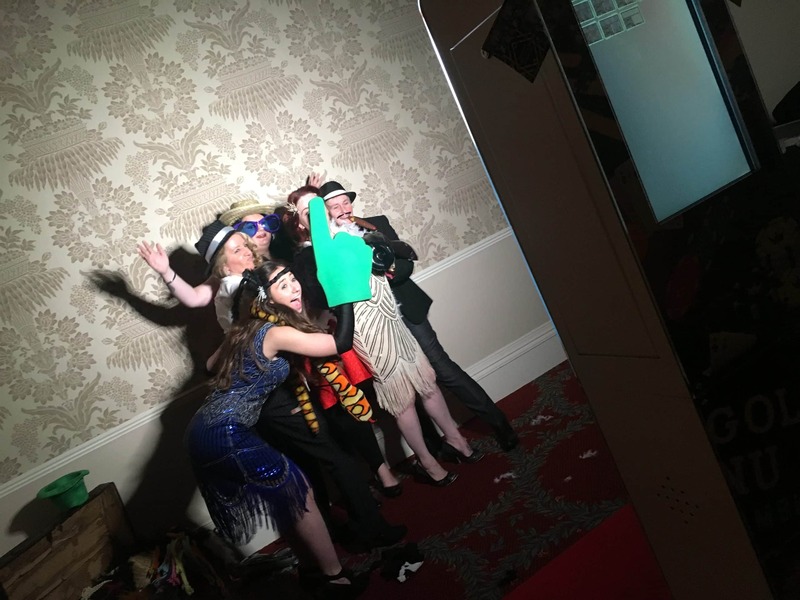 The new open photobooth does also have green screen technology and comes with various different green screen backgrounds, or it can come with a set background of your choice if you would prefer. 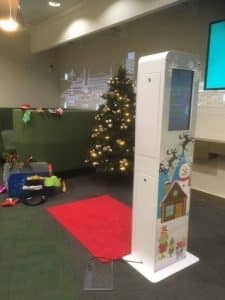 It is stylish, simple to use and great fun for all ages. 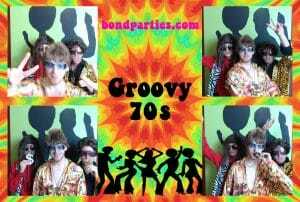 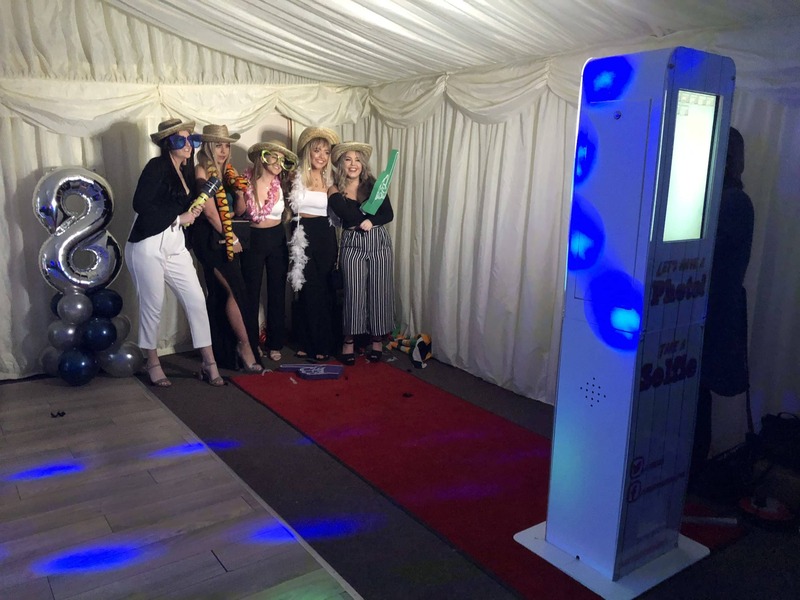 Brilliant for Exhibitions, Corporate Events, Trade Shows, Birthdays, Christmas Parties and Weddings! 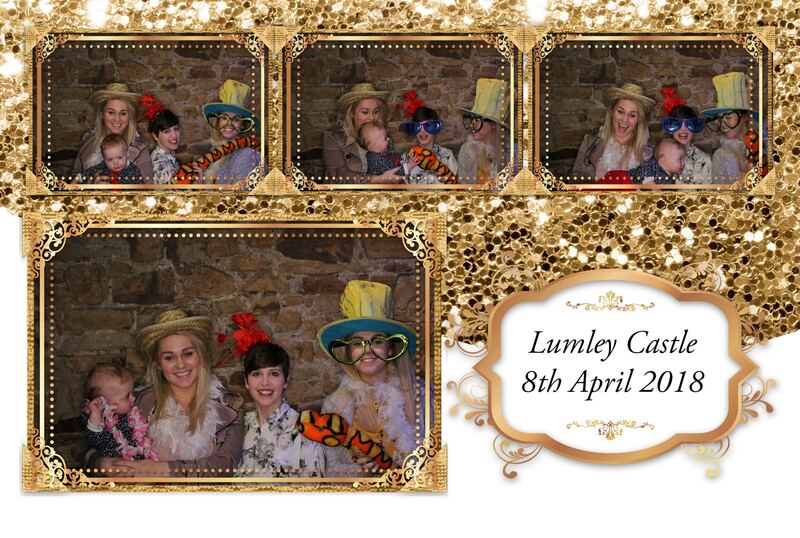 Photos can be branded or personalised for the occasion too and comes with props and unlimited prints. 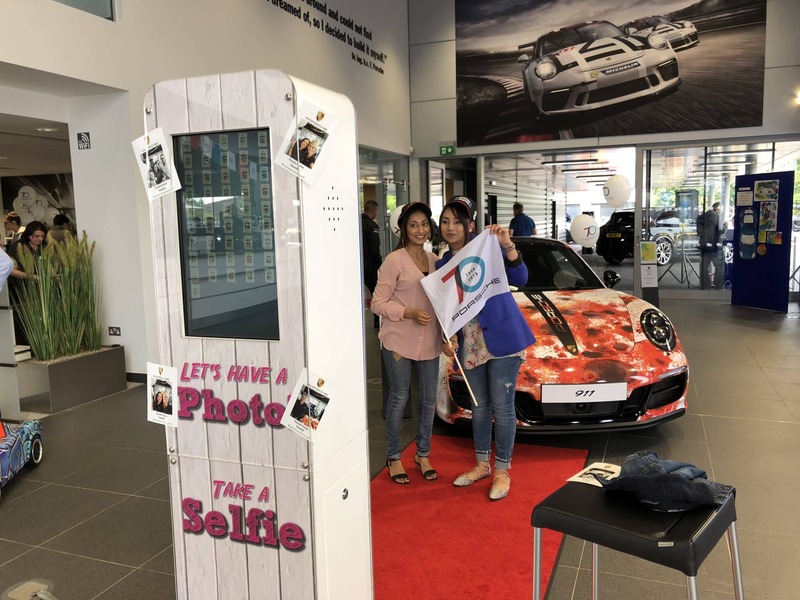 Photos can be branded with your company logo on giving your clients a way to remember you, the booth itself can also to customised and branded with your logo on the back and front. 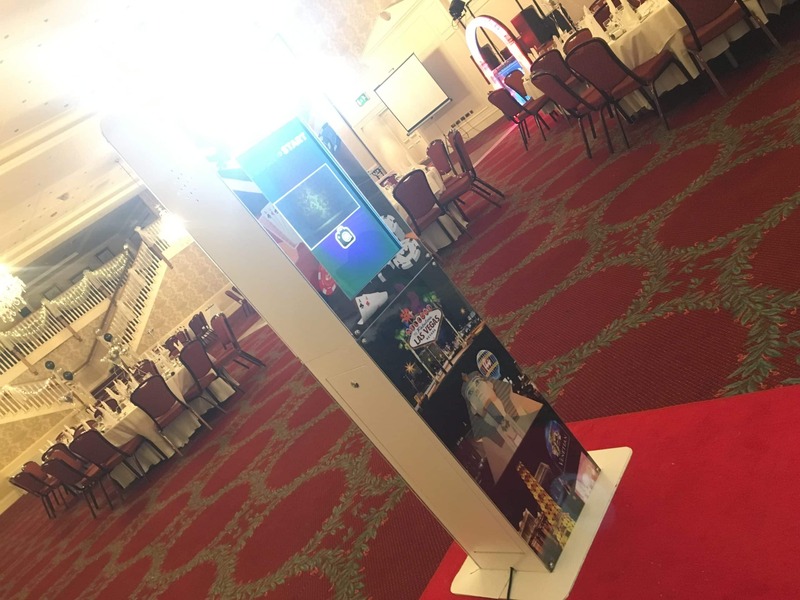 We can also incorporate your logo or theme into the greenscreen, and with its small footprint, it makes it perfect for Expo stands. 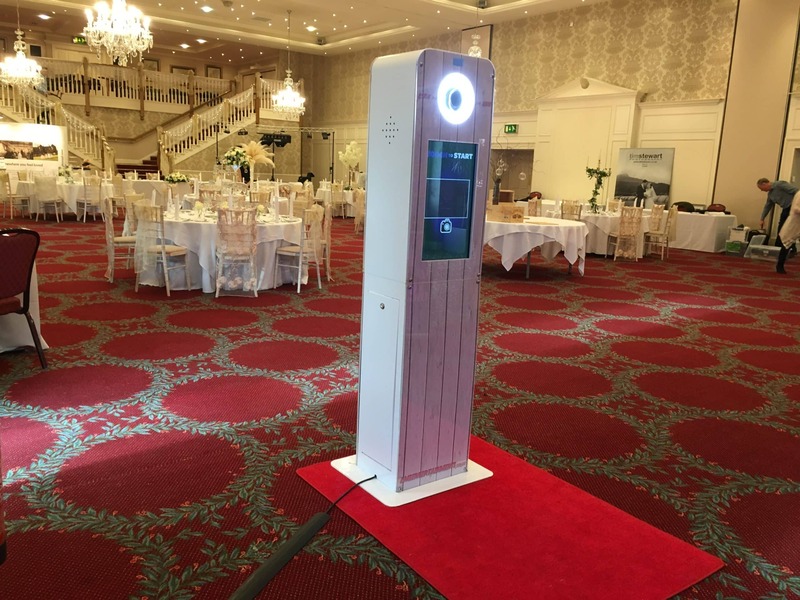 The Expo Air Selfie Pod also has a built in data collection and survey mode allowing us to collect potential customer information allowing you contact them after your event. 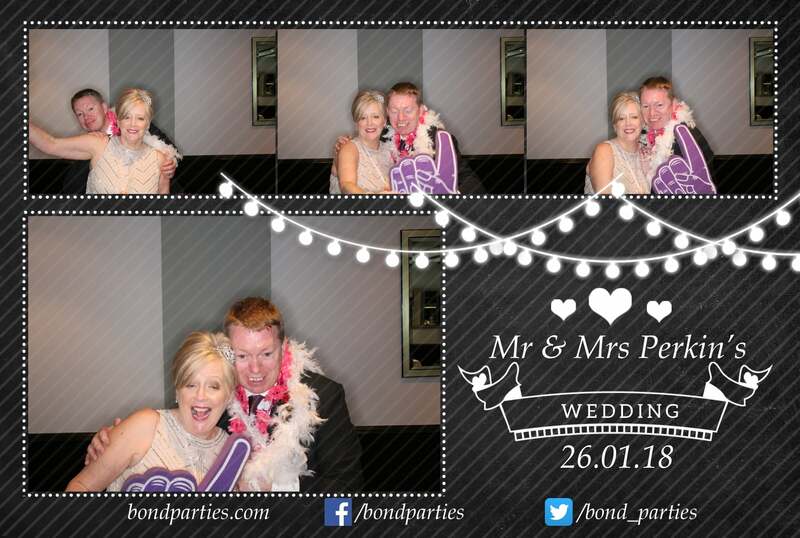 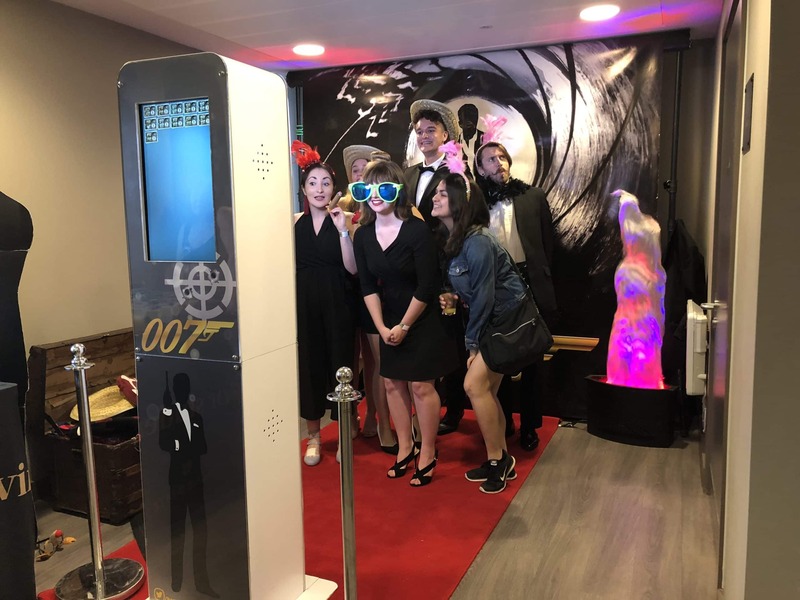 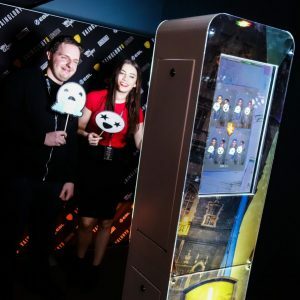 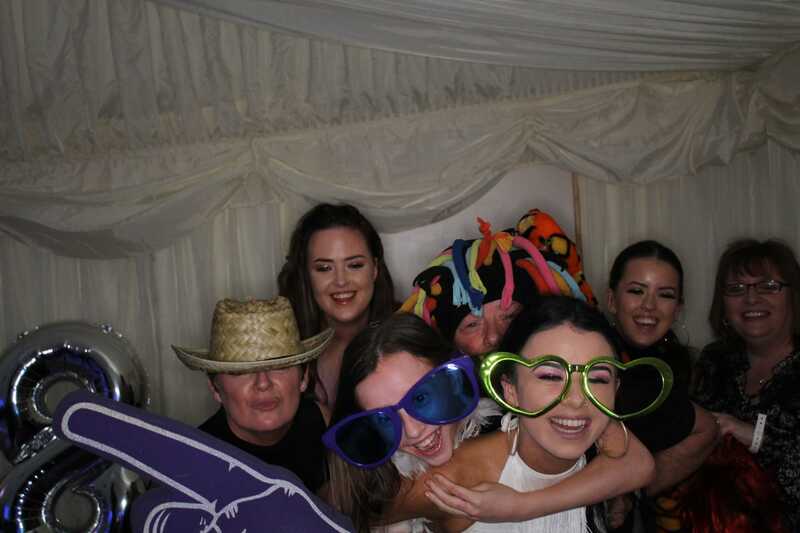 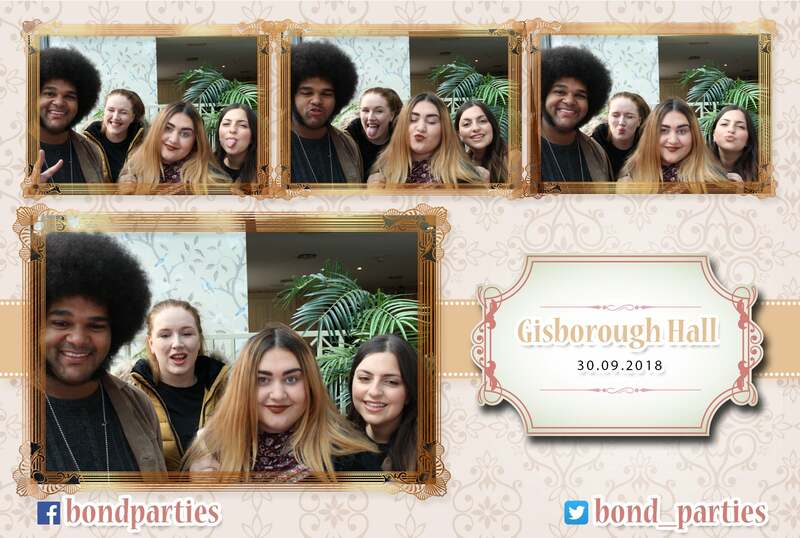 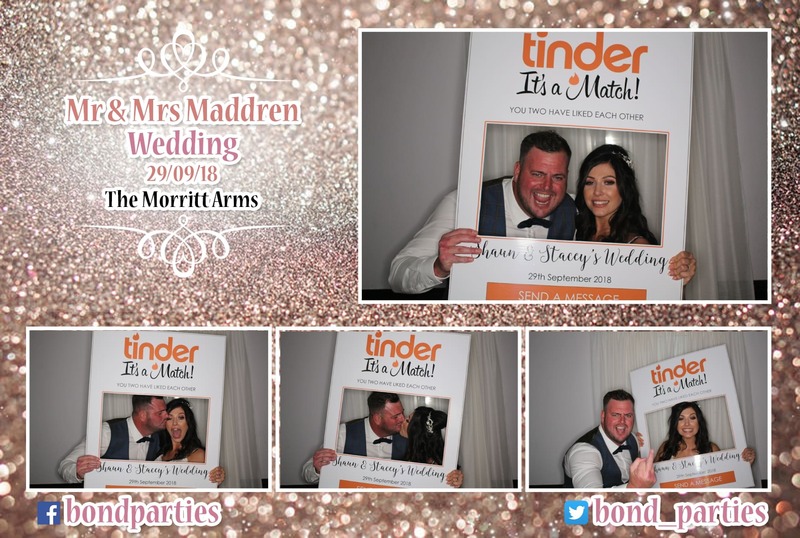 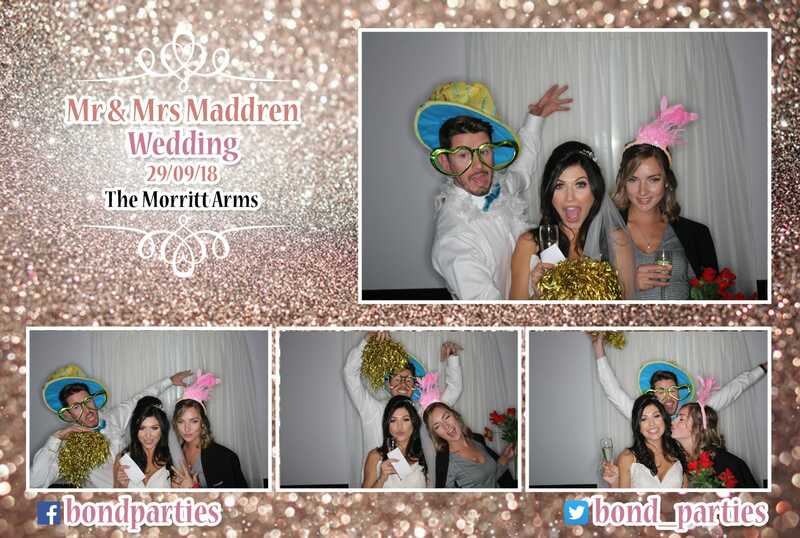 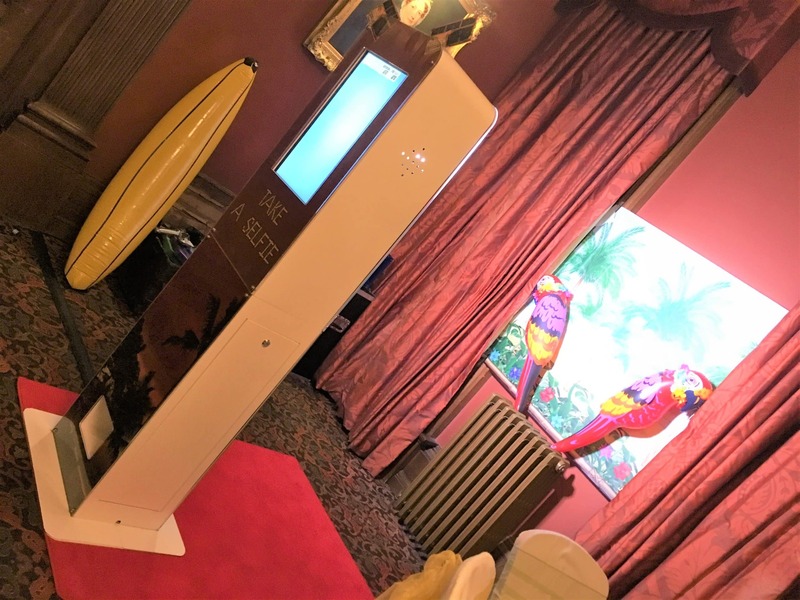 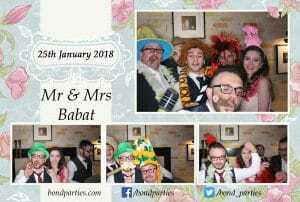 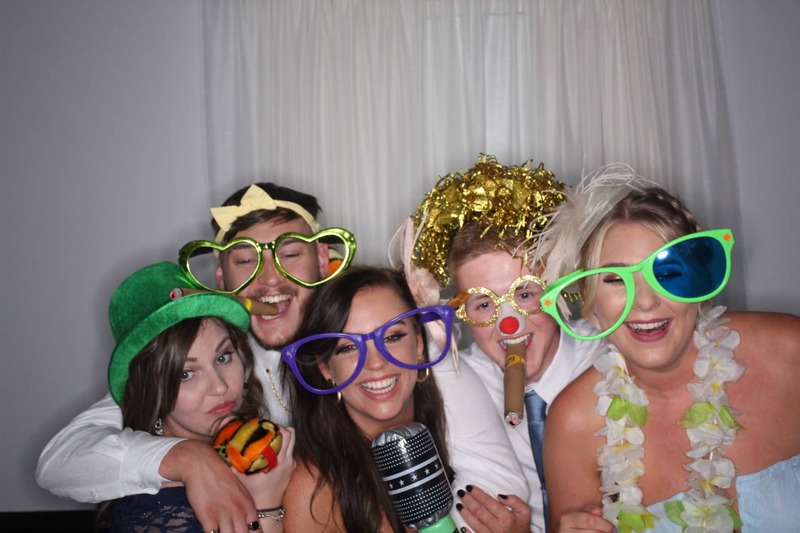 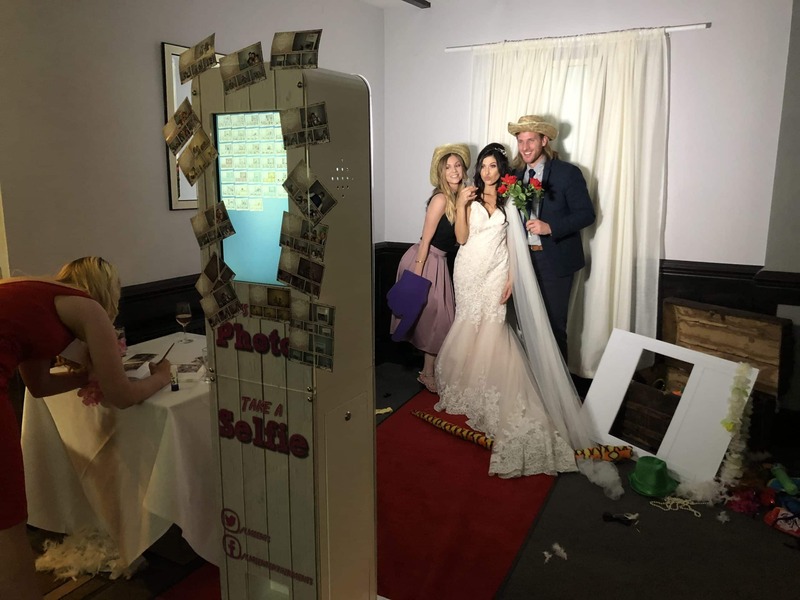 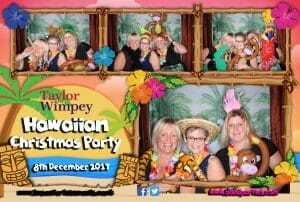 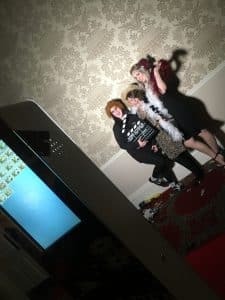 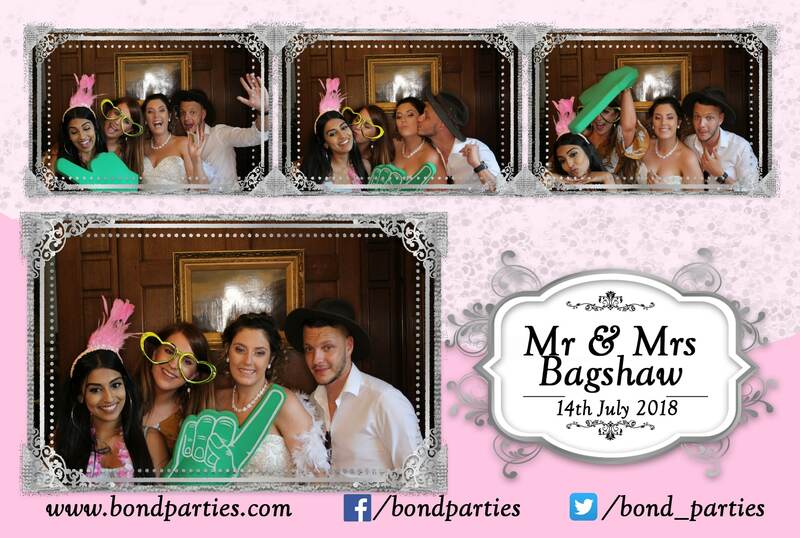 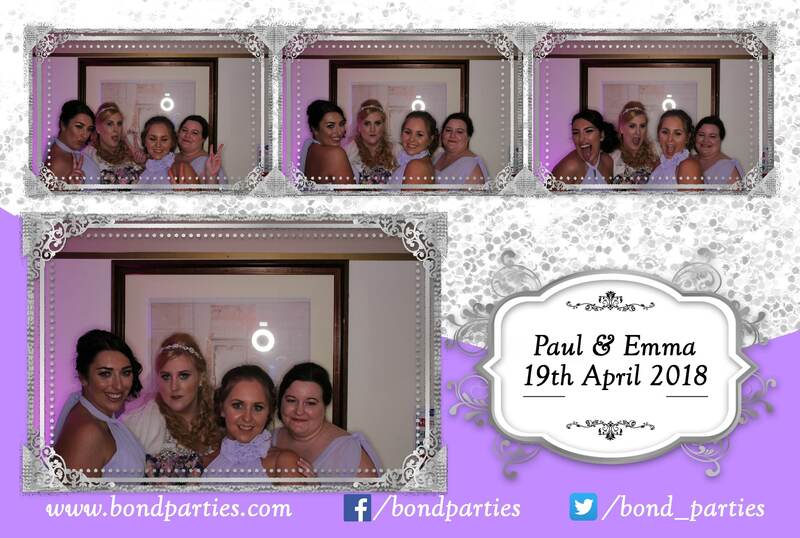 Our Expo Air Booth is taking over Photobooths and Selfie Mirrors, this new open plan invention (with newer technology than most Photobooths) is brilliant for something different at your Wedding or Party. 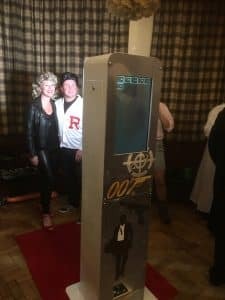 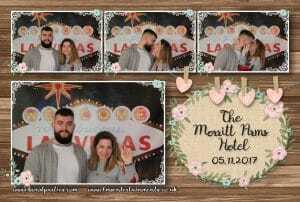 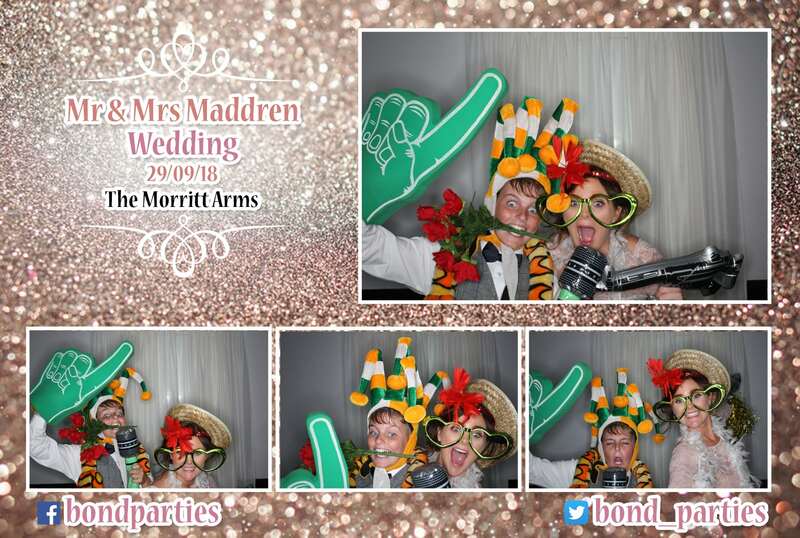 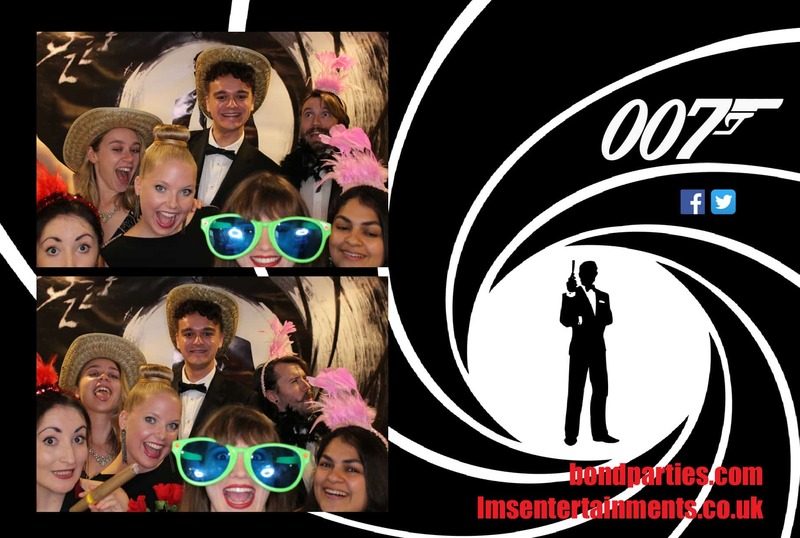 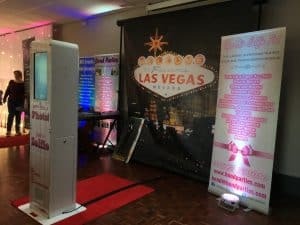 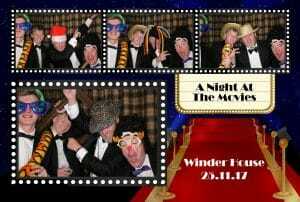 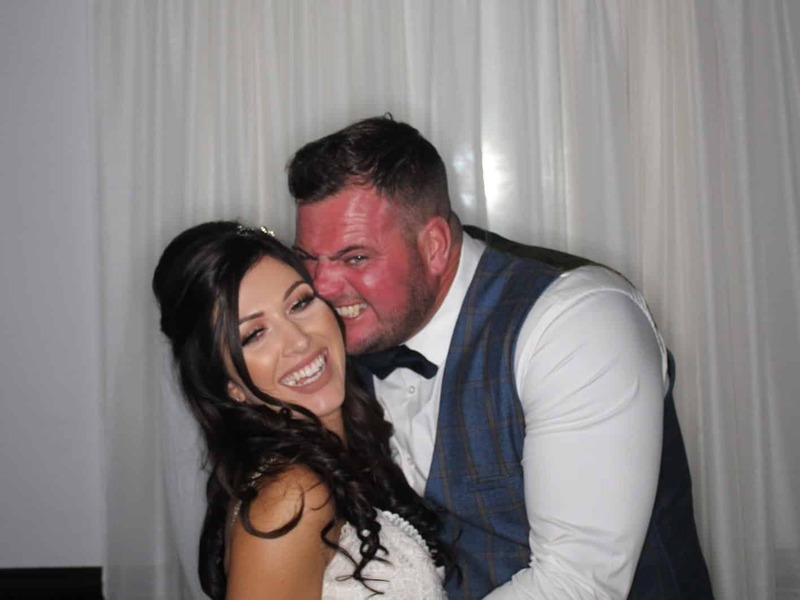 The booth can be personalised to yourselves, or you can pick one of our numerous standard themes whether Vegas, Bond, Hawaiian, Gangster, Wild West, Christmas or just a simple, elegant Wedding style.